Our FAQ’s hopefully helps you to find solutions for questions others had asked already before. The FAQ is offering a global search, simply key in the topic in search field on top of the FAQ website. Or just browse the categories located on the left side. Subscribe to one of the RSS feeds and your browser’s bookmarks will be updated automatically. Simply click on one of the orange RSS icons to subscribe. 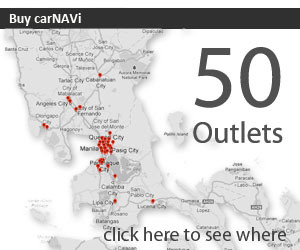 For more detailed search options or browsing the Frequently Asked Questions by categories please visit the main FAQ pages at faq.car-navi.ph. You are also welcome to participate and submit your questions to the knowledge base. Our technicians will reply your submissions and after editing we will enter the questions in the FAQ database.